As Bitcoin's price plummets and panic seems to set in. The last few days have seen a couple announcements that have R/bitcoin and all the Bitcoin supporters calling this the Final Death Blow to Bitcoin Cash. This is not only laughable, but also very Dangerous for Bitcoin(btc)'s path to survival. Lightning Network Beta implementation gets released to Mainnet. You can read all about it in this article from Bitcoin Magazine. 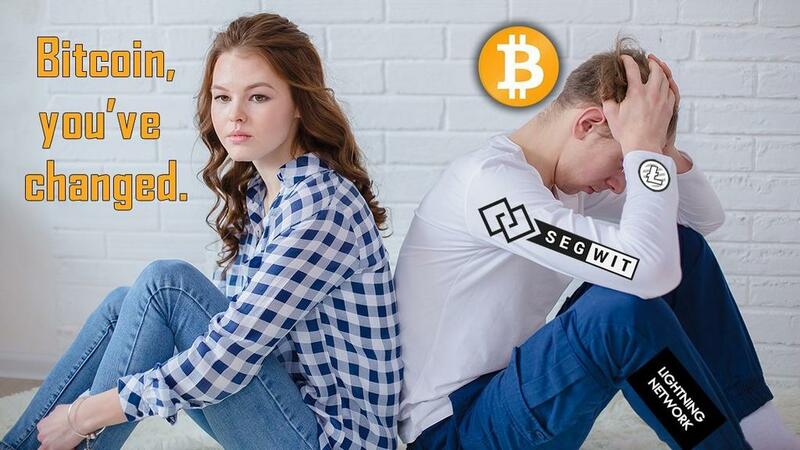 When Bitcoin Cash was first released, in August, I personally believed BCH and BTC would be able to coexist peacefully, and make the Cryptocurrency community great together. After tolerating months of lies, propaganda, and even death threats from Core Supporters. The BTC nostalgia began to wear off, in fact, a deep seated hate began to form and the wish to see BTC fail, from it's lackluster or even failed technological advances, became my strange subconscious goal. I loved BTC, What happened how could it have hurt me so badly? This Might Explain My Obsession With the Competition. I studied every last bit of the Lighting Network, Liquid, Mimble Wimble, and all the other tech advances that Bitcoin core supporters kept saying was going to save BTC. I not only studied, I tested. I set up a Mainnet node, I downloaded the Zap,Eclair wallet and even put my BTC at risk to find out why they said it was better than BCH. I actually, did this to prove myself wrong, I wanted the "REAL" Bitcoin to win. I wanted to love my EX LOVE again. 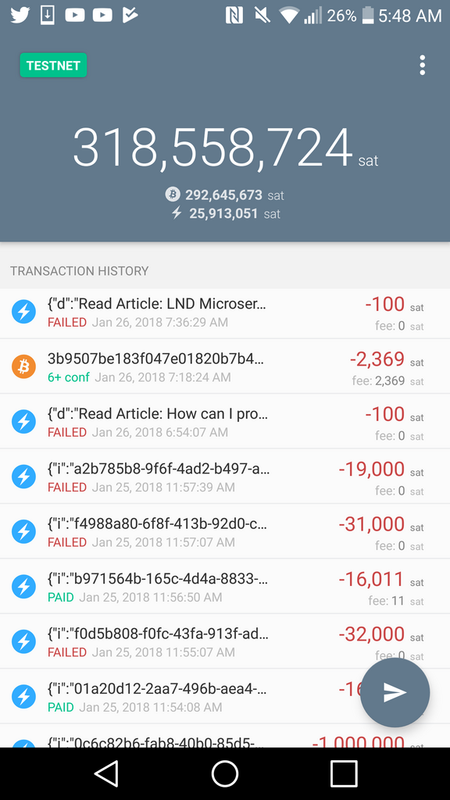 Zap Wallet: Took weeks to even create a node, closed node randomly, no successful transaction. I quit playing on Mainnet, because I'm too damn broke to be wasting real money on them when I could be donated to @eatBCH or something. So Why would Lightning Network's Beta Release Be a Good Thing? Failure, plain and simple, Lightning Network has no hope. All of us that have switched to Bitcoin Cash can see this, and the one thing Bitcoin Cash needs more than our upcoming may technological advances, is for the Cult of Bitcoin to realize that they are supporting a Dumpster fire. There is no hope for the Lightning Network, and the hopelessly brainwashed just can't see it yet. All we have to do is sit back, watch it burn, and point and laugh and say, "I told you so." Nothing but a Big Giant "Thank You," but would really love your support. Yes, this is why forking away was the absolute best thing for Bitcoin. This way we know for sure what is best. Evolution in real life action for all to see. Looking forward to the coming 90% off all crypto sale when the flippening happens. Thanks for sharing, you are very selfless...you deserve a good tip.